Home to exceptional and gentle dentistry in Brisbane. We love developing long-term relationships with our patients, which enables us to provide the high-level, personalised dentistry you deserve. From your toddler to your grandparents, we warmly welcome every member of your family to our dental clinic. Our dentists and clinical team are experienced and gentle, putting even our most fearful patients at ease. We are proud of the work we do. 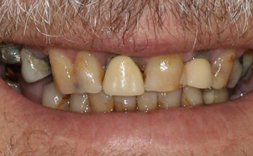 Our smile gallery shows the results when we combine the art and science of cosmetic dentistry. Feeling confident in your smile empowers you to express yourself and make a great first impression. 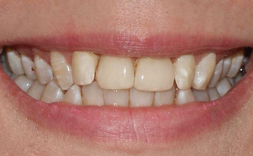 When people think of cosmetic dentistry, they might have ideas of too-white or fake-looking teeth. You will be happy to know that modern cosmetic dentistry looks completely natural, and is an extension of your personal expression. 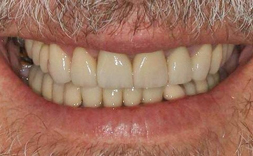 In short, your new smile will be uniquely yours and something that you and your dentist will design together using Digital Smile Makeover. 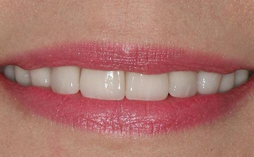 We offer cosmetic services for every smile and budget. You and your Alderley dentist will discuss ways to enhance and improve your smile with teeth whitening, tooth-coloured restorations and teeth replacement options. The possibilities are endless when it comes to your new, perfect smile. Our office also incorporates conveniences such as 'happy gas', digital X-rays, intra-oral cameras, and an in-chair TV so that patients can watch a movie overhead during their treatment. Welcome to Alderley Dental, the privately owned and operated family dental clinic of Dr Robert Zhang, Dr Panny Hou and Dr Lingaiah Dronavalli. We are pleased you found us and look forward to helping you achieve a beautiful, pain-free smile. Our objective is to provide the highest quality of dentistry in a setting where you are comfortable and feel at ease. We value each patient as an individual and will always intently listen to your concerns and needs, tailoring our dentistry to you personally. We treat the whole family – from toddlers to grandparents and adjust our care to meet the needs of each patient throughout their lives. Once we complete a full evaluation, your dentist will discuss any problems, along with every treatment option, to help you make an informed choice for the health of your smile. 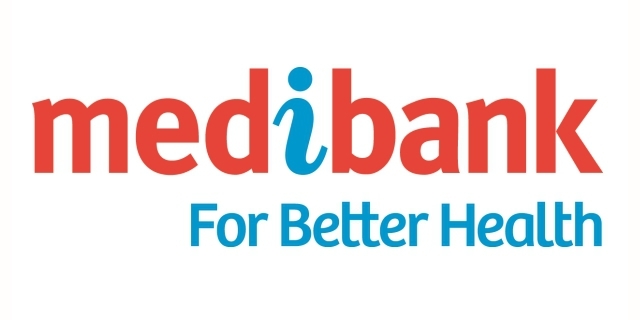 We are BUPA members first dentists, HCF dentists, and a Medibank Private Members Choice dentist. We offer ‘on the spot’ health fund claims with other health funds through our HICAPs facility and interest-free dental payment plans to those patients who want to spread the cost of their treatment over time. We are dedicated to providing each of our patients with the best dental experience using the highest quality materials and state-of-the-art dental technology. Our office also incorporates conveniences such as ‘happy gas’, digital x-rays, intraoral cameras, and an in-chair TV so that patients can watch a movie overhead during their treatment. 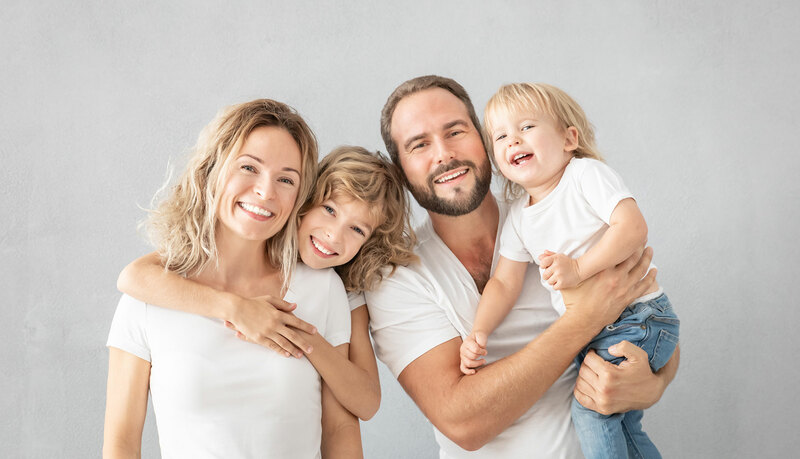 Please take a look through our website, get to know us and our approach to your dental care, and then we invite you to contact us on (07) 3856 2144 for an appointment. We would love to hear from you and appreciate meeting your friends and family. At Alderley Dental, we know everyone wants to have a beautiful smile, but not everyone is happy about a trip to the dentist. Many patients experience dental anxiety that prevents them from regular dental check-ups and cleans, leading to serious oral health conditions. To put their fears to rest, we take a gentle approach to dental care and pride ourselves in making your dental experience as relaxing and pain-free as possible. 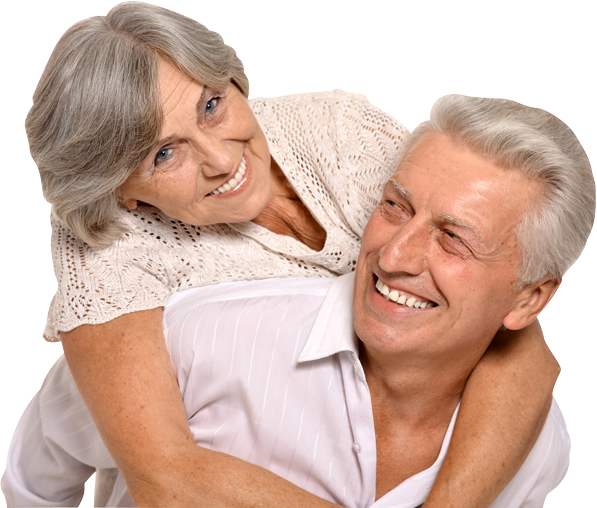 We look after patients of all ages and take special care with those suffering from dental anxiety. Whether it is time for your next check-up and clean, or you are experiencing a dental emergency, we encourage you to get in touch with our Brisbane area dental clinic. Our entire team is dedicated to helping you enjoy stress-free dentistry that you can trust. Please give us a call at (07) 3856 2144 if you want to discuss how we can help you with your individual circumstances and fears.